Arrival at International Airport and transfer (private car) to 4* hotel downtown. In the afternoon city tour. B/B in hotel. Transfer out, flight to Buenos Aires. Arrival and transfer to Hotel 4*. B/B in hotel. Breakfast. 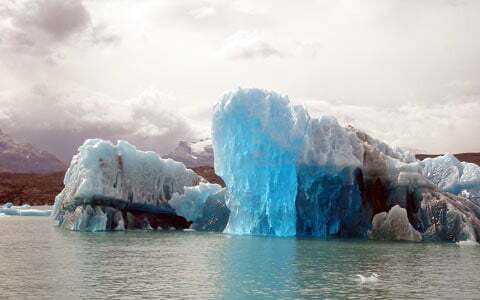 Full day excursion to Perito Moreno Glacier. Minitrekking on the glacier. This trek is of medium physical requirement and unsuitable for people with displacement difficulties like overweight, handicapped and pregnancy. People from 10 to 60 years old are allowed. Size 36 shoe is the smallest. We depart from Bajo Las Sombras Port at 75 km away from El Calafate. From the ship we watch the southern wall of the glacier at a distance of about 500 m. We arrive at the opposite shore for disembarking to reach Moreno River Waterfall and there we deal with the use of crampons and ice axes which both allow us to walk on the glacier. Breakfast. Bus to El Chalten. Trasnfer to cottage 3* hotel. B/B in hotel. 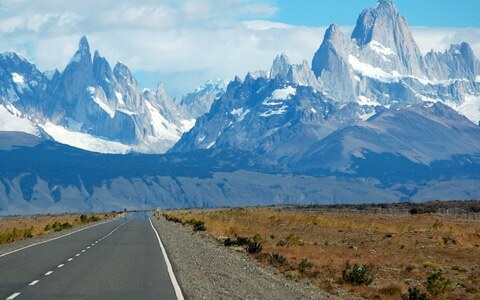 Trekking to Fitz Roy. Lagoon of three. Box lunch included. Duration 8 hours. Degree of difficulty: moderate. B/B in hotel. Trekking to Torre Mt. 6/7 hours. Box lunch included. Degree of difficulty: moderate. B/B in hotel. Bus back to El Calafate and transfer to airpot. 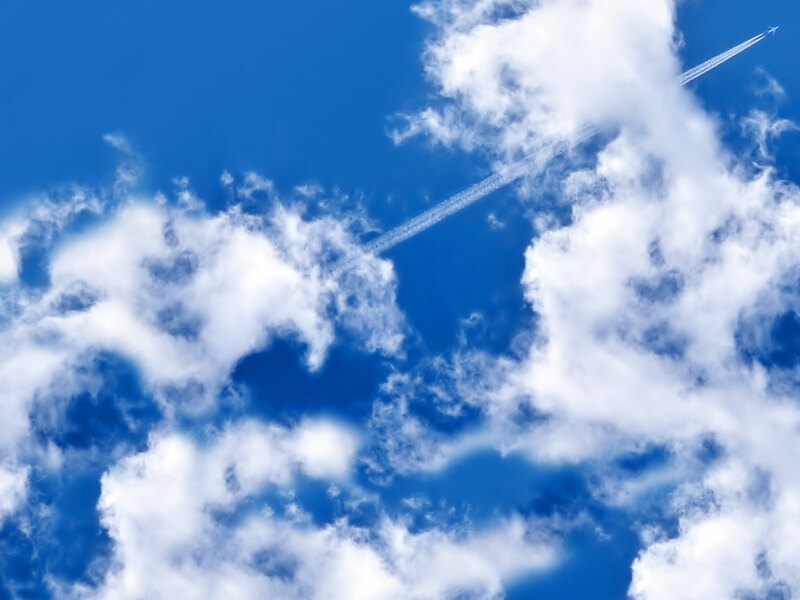 Flight towards Buenos Aires. Arrival and transfer to Hotel 4* downtown. B/B in hotel. 02 nights in Bs. Aires, in a 4* Hotel. 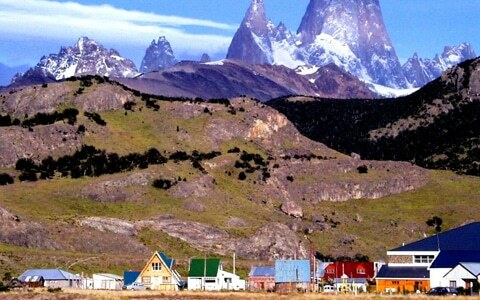 02 nights in Calafate (Argentino Lake), in a 4* Hotel. 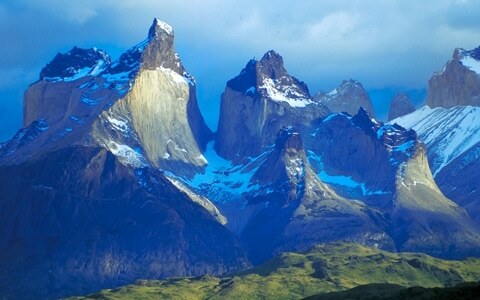 03 nights in Chalten (Fitz Roy Mt. Area), in a Patagonian Cottage. In Buenos Aires, City tour. In Calafate, Minitrekking over Perito Moreno Glacier. 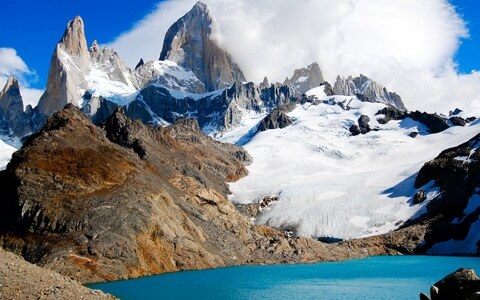 In Chalten, 2 days trekking on the Fitz Roy Mountain. Meals: Breakfast in Bs. Aires/Calafate. Half board at the Fitz Roy Mt. 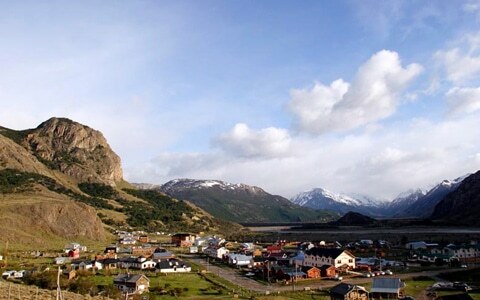 (El Chalten). This quotation does not contemplate any reservations at mentioned hotels. Price per day, renting from Buenos Aires city and drop off in the same city. Prices may change without previous notice due to fluctuation of the services rates. These rates are not valid for New Years and Carnival Period.